There are walks to suit all fitness levels and timeframes. 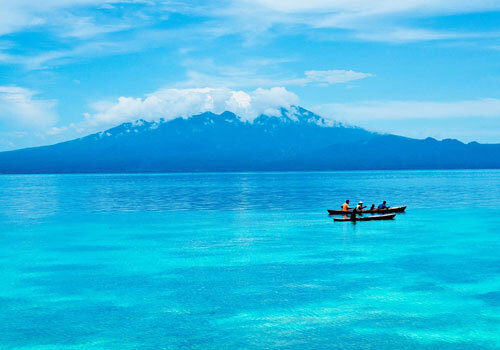 Just a short excursion from Honiara can take you along trails to exotic beaches and local villages. Or for something completely different, enjoy a sedate stroll with a club and ball at the beautiful Honiara Golf course. Climb Kolombangara, a perfect cone-shaped volcano, 1770m high. 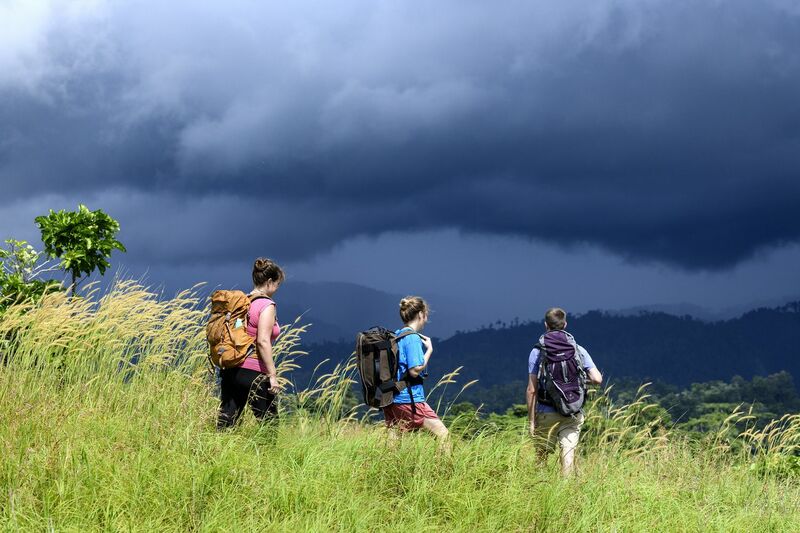 Located in the Western Province, this two day trek will take you from gentle coastal plains up steep escarpments to the awe inspiring crater rim. 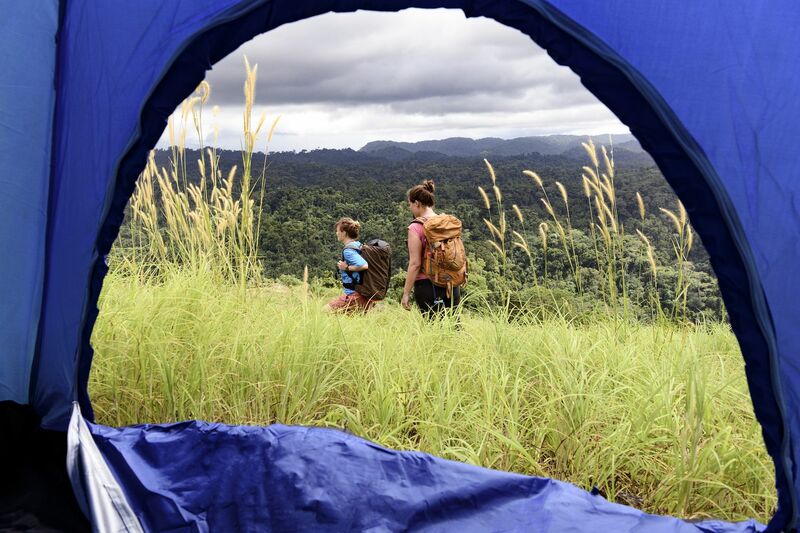 Camp overnight deep in the rainforest. 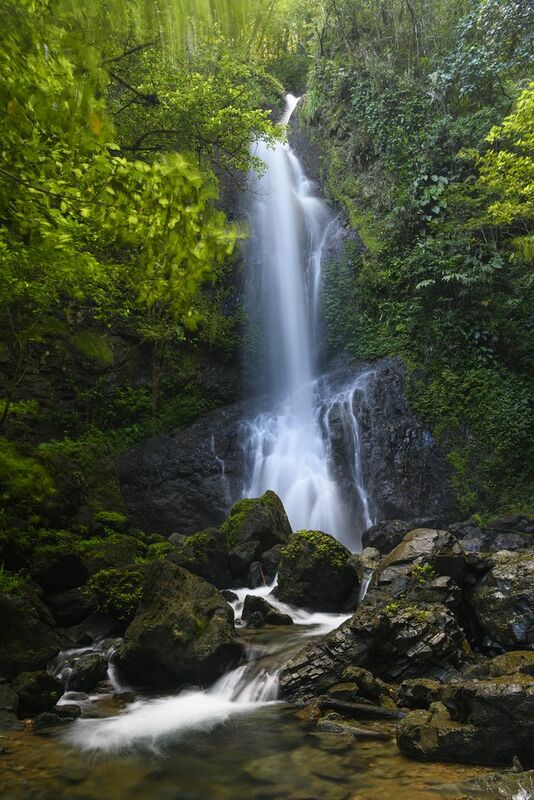 Among the many waterfall walks are the popular and magnificent Mataniko Falls. They cascade over boulders and into pools before thundering down into a hidden cave. Take a guide, explore the incredible WWII history and float all the way back to the village.